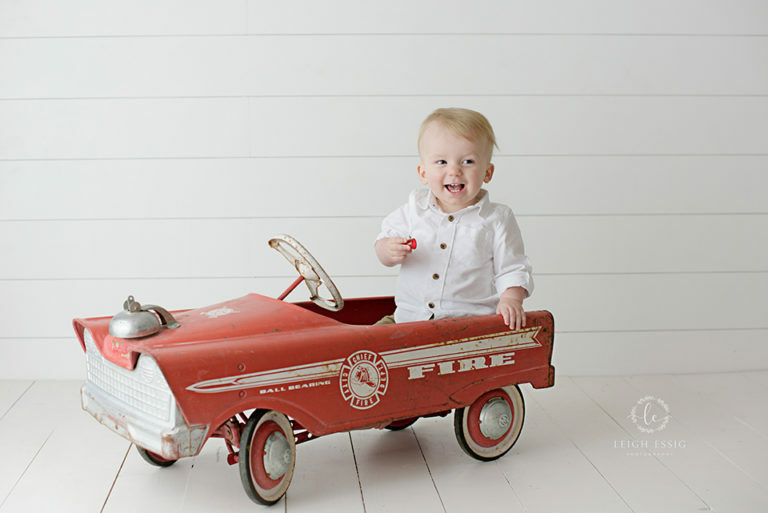 Handsome and not-so-little Ethan came into my studio when he was 8 days old. I love rollie pollie babies (not that I don’t love tiny babies!) but who doesn’t love a chunky child? I ended up photographing him twice due to our oldest son who is slightly accident prone and had to have surgery for his hand. I’m very grateful to Ethan’s mama and daddy who were willing to come back and finish his session. He was great for our fist day and he was fantastic our second day! Ethan’s mama had the brilliant idea to bring in these handmade gowns that his father wore when he was a newborn as well as a blanket that her grandmother crocheted. I love adding personal touches to newborn sessions and being able to add such beautiful keepsakes to a photo! This drawer is also one of my favorite props, and I’m so glad the colors worked together with his family pieces! A baby in a drawer is incredibly cute and I have so much fun bringing it in and trying out different poses with each child. 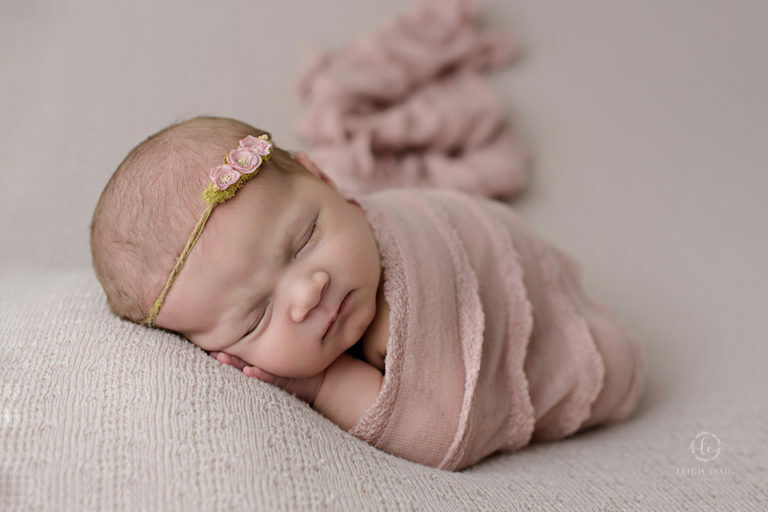 Newborn photography is something that brings me so much joy. I love getting to hold these tiny babies and put them in adorable outfits and most importantly, give their families something to commemorate this time in their lives. If you are expecting a baby or know someone who is, give me a call! I’d love to talk about what you’re thinking for a session or answer any questions you may have. You can give me a call at (803) 728-0464 or contact me here.